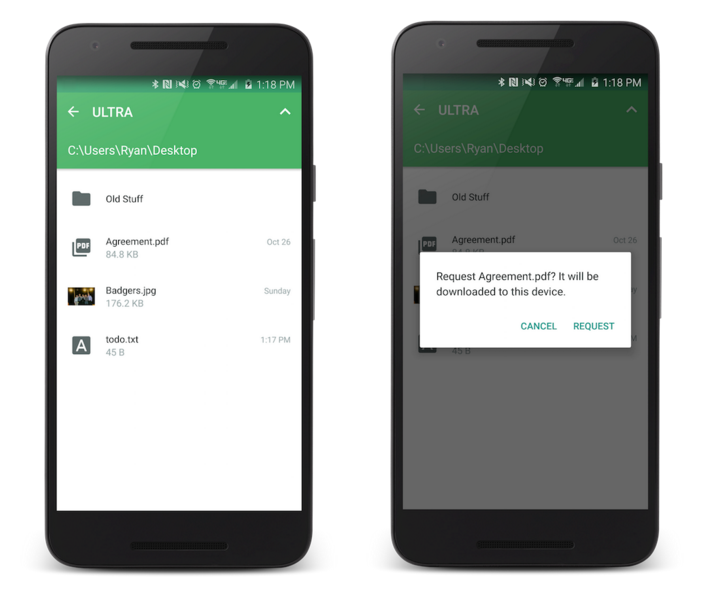 In one of its first major updates since announcing paid Pro accounts, Pushbullet has introduced a pretty big new feature in remote file sharing. 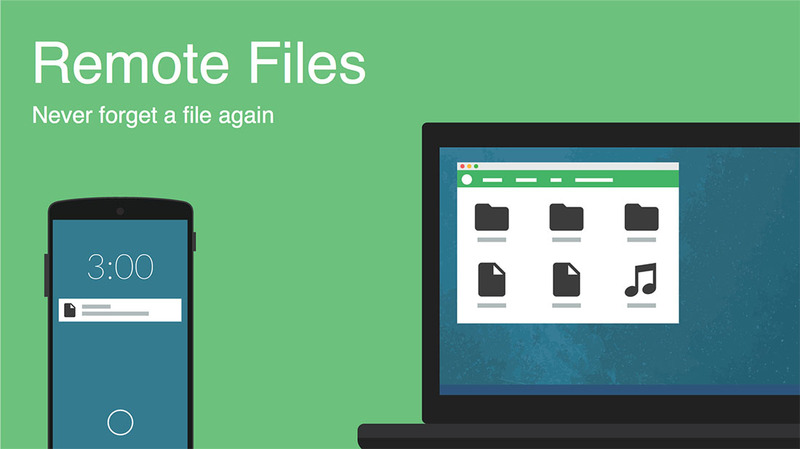 With remote file sharing, Pushbullet is giving you file access to any of your devices from any of your devices, as long as they have Pushbullet installed and are connected to the internet. The idea here is pretty straight forward in that you’ll have a Remote Files section from within Pushbullet that shows you a list of the devices available to access. All you have to do is tap on one, then start browsing away before making a request on a file to have it sent over to your device in hand. You can do this from anywhere (Ex: phone with you in New York, computer back home in Portland.) in the world, as long as your devices have internet connections. Make sense? The feature is turned off by default, which is good, because we don’t want privacy freaks getting tighter anuses than they already have. To enable, at least on Android, you can swipe out the side menu, tap “Remote Files,” and then enable. On Windows, you will find a box in Settings that needs to be checked. If you are on a Mac, you are out of luck, as this new feature isn’t yet supported. Oh, you were wondering if this is a Pro or free feature? Well, it’s both. If you are using a free account, you can request access to a limited number of files per month. If you are a Pro member, there is no limit. An update is available now on Android to enable Remote Files.